A civil war forced Cyprien Séguin and his family to leave the Ivory Coast in search of refuge, and while that escape is years behind them, Séguin now finds himself in the middle of an entirely different kind of battle on the Prairies. 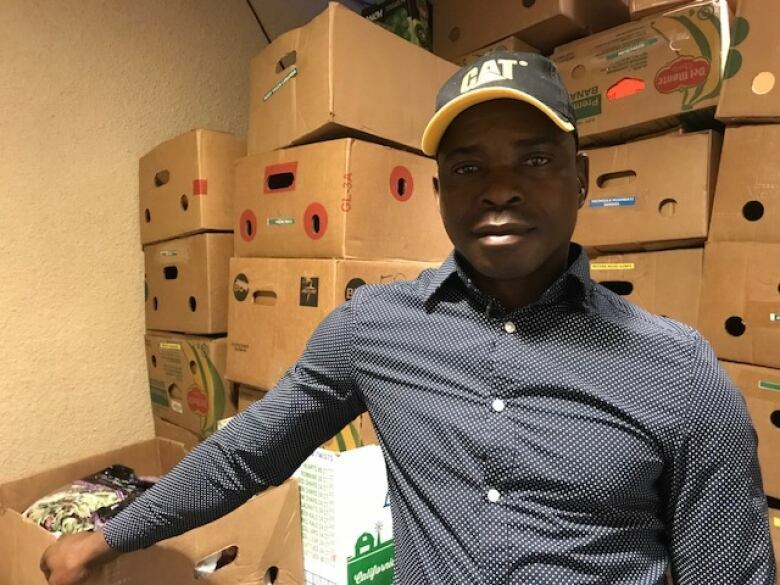 The Séguins arrived in Winnipeg late in 2016 after five years as refugees in Ghana, but Cyprien says he has been unable to find a job in his new home. "I tried to get job, but it's not easy because … my English is poor," he said. "I applied for over 100 [jobs].… I'm waiting. For me, it's not easy." Séguin is one of thousands of newcomers in recent years who fled wars and civil unrest in search of asylum and, as chance would have it, ended up in Manitoba. "They didn't necessarily want to come here in the first place, they want to be home and they can't be home," said Maureen Kilgour, a professor in the University of Winnipeg's business and administration department. 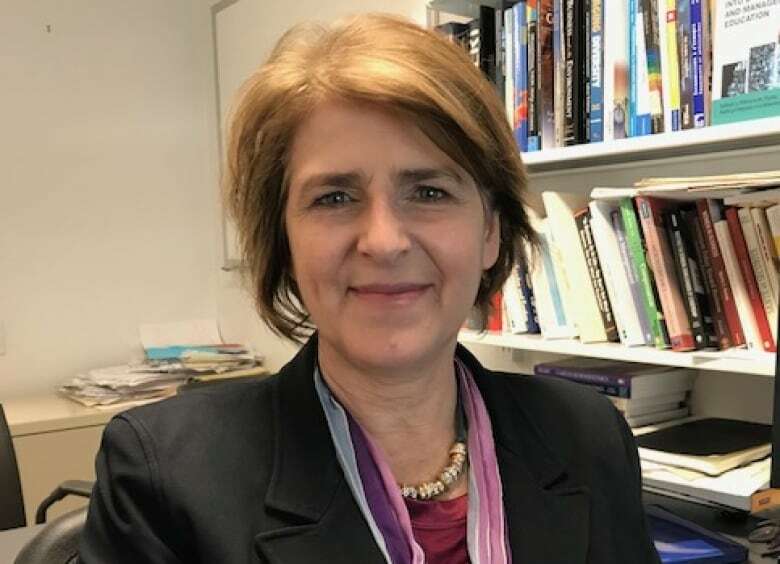 An influx in asylum-seeker claims has taxed local immigration lawyers and put pressure on the legal aid system, and among other ongoing challenges refugees continue to struggle to find employment. 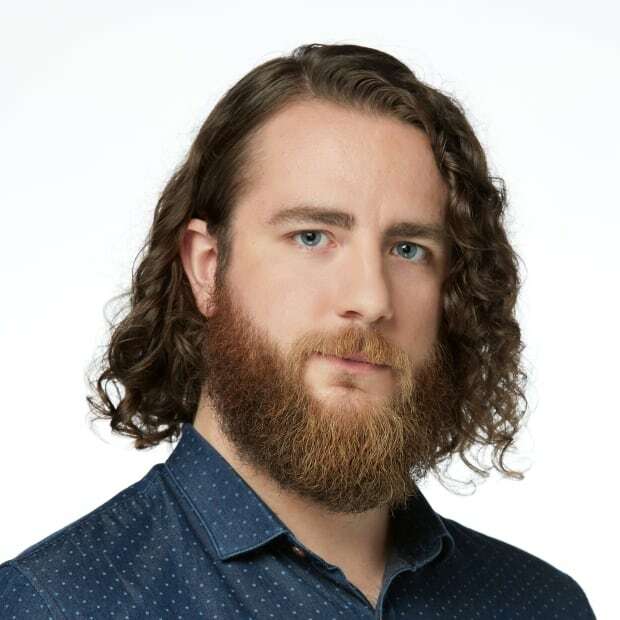 Manitoba's unemployment rate has been generally low compared to other provinces in recent years, hovering just below the six per cent mark for the general population and about 10 per cent for young workers, said Kilgour. "But refugees are about 20 per cent and women refugees are much higher than that," she said. Not only are refugees new to Canada, many of them are recovering from trauma, Kilgour added. Language barriers and accessible daycare options are two of the main obstacles they face when entering the workforce. Only about two per cent of all government-sponsored Syrian refugees already know how to speak English or French when they first arrive, Kilgour said, and this disparity is felt even more deeply among refugee women. "Men more easily are able to attend language training classes, because women have traditional child-care roles, and child-care spaces are difficult to come by for people who want to do language training," said Kilgour. Though many refugees don't know English or French when they arrive, many were teachers, medical professionals, skilled tradespeople or even professors like Kilgour at home. "But their qualifications aren't recognized in the same way and this is something we've been talking about for 30 years or more in Canada," said Kilgour. "There's been progress on that front but it's still difficult and employers don't necessarily understand that someone has certain qualifications that can transfer easily." 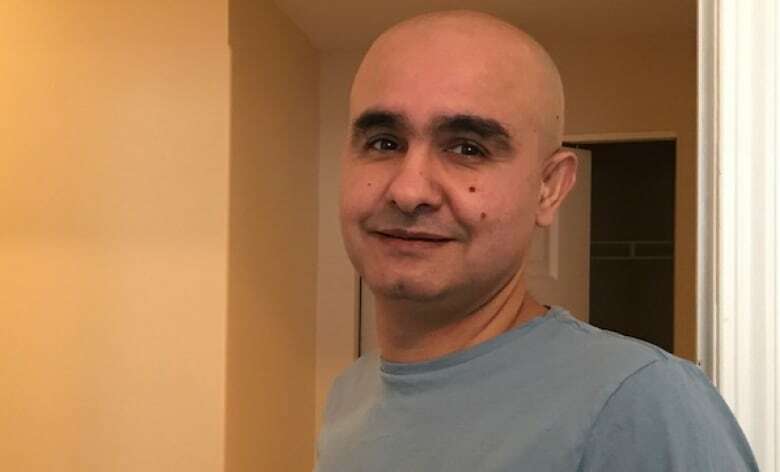 Though it's not one of his previous areas of expertise, Syrian refugee Nour Ali had an easier time finding a job in Manitoba than some thanks to connections he made through the church that sponsored him. Back home, Ali was a human rights activist involved in local business and journalism. In Manitoba, he works in construction. Douglas Mennonite Church privately sponsored Ali's refugee claim; its members helped him find a job. His wife was a journalist back home but found a job as a caretaker within a few months. "The first important thing is connection, who you know," said Ali, who was among the first wave of refugees forced out of Syria in 2012. "Anytime you go apply they say, 'Oh, do you have any Canadian experience?'" Ali said many who immigrate to Canada through the normal application process already have family here and the ability to decide where to settle. "But [if] you come here [a] refugee, you don't know anybody," he said. "It's the middle of nowhere, different language, culture is different, everything is different. So it is tough for you if nobody stands behind you." 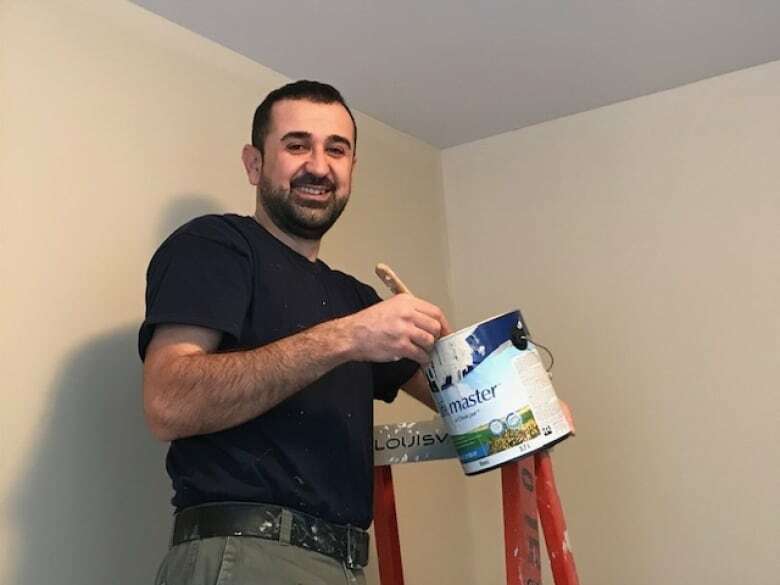 Ali is now the founder and owner of "Thank You Canada," a renovation company that employs refugees like Sabah Issa, who was a teacher in Syria before coming to Manitoba. "That's where we see the gap. So we say, 'Let's start working with those people and give them opportunity to start something," Ali said. "They make money and the learn about here, and of course also we love our people to start their own business. Then they get a future; those refugees, they can make a change." Refugees are also vulnerable to discrimination during their job searches, Kilgour said. "To be honest, we would expect to see direct discriminations, like, 'I am not hiring one of them, I don't like them.' So, that exists, unfortunately, and we're doing our best as a society to get beyond that," she said. Then there's what Kilgour calls "underlying discrimination," a subconscious decision not to hire someone because they are different and the employer may identify with another candidate more easily. "We do that implicitly; that's sort of one of the biases we have as human beings," she said. Séguin is still on the job hunt, but he's convinced his efforts and dozens of applications will pay off. "I hope for the future because I wanted to start again," he said. "I try to look forward every time, every day, because I've got family to take care of."